Frown lines and wrinkles are natural results of the ageing process, mainly due to the loss of soft tissue beneath the outer surface of the skin. Here at Magee Dental Care, we can treat your frown lines with a muscle relaxing medicine which is injected into the muscles around the Frown/Glabellar lines to relax them or soften their appearance. Dentist and facial aesthetics practitioner, Mary Franklin, will ask you about your medical history, current medications and previous facial treatments. Mary will discuss your suitability, expectations of the treatment results and the possibilities of any unwanted effects. The procedure will be carried out by Mary, who will use an extremely fine, short needle to inject the prescription medicine into the appropriate area. This may cause some slight but brief discomfort. People respond differently to treatment. Some may start to see an effect from 2 – 3 days, others take longer. The effect of the medicine may last 3 – 4 months after the injection. The treatment effect gradually wears off, so repeat treatments may be needed to maintain the effect. You will need to allow at least 3 months between treatments. Side effects of this treatment are rare. Most people find that the injection causes only mild discomfort. Immediately after the injection there may be mild swelling, which usually subsides in 48 hours. Other side effects are extremely rare, but we must inform you of these. Temporary drooping of the eyelid – this may last a few weeks, but will always resolve. In extremely rare cases patients have developed an allergy to the treatment, while others have shown resistance, i.e. it causes little or no effect on the treated muscles. 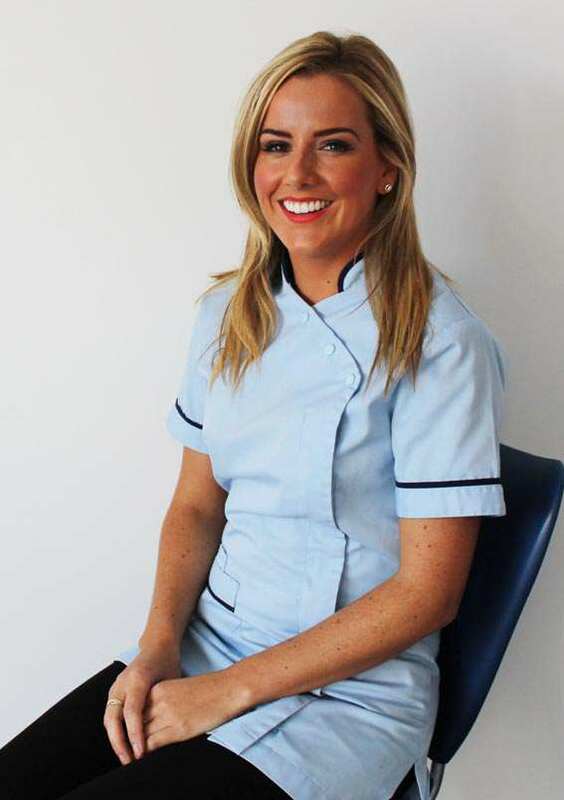 The procedure will be performed by dentist and facial aesthetics practitioner, Mary Franklin. Thirty minutes prior to your treatment a local anaesthetic cream will be applied to the treatment area which should help with the pain management side of the treatment. Mary will then assess your face to decide what areas exactly to treat and the injection technique she will use. A short needle is used to inject the dermal filler into the appropriate area. This may cause some slight discomfort, but will vary from person to person. The treatment normally starts to take effect immediately, but this may vary slightly with some individuals. The effects will normally last between 6 and 9 months, when you will start to notice the lines re-appear or become deeper. You can then decide if you would like further youthful rejuvenation treatment in the future. Side effects of this treatment are extremely rare. Most people find that the injection causes some discomfort. Immediately after the treatment there may be swelling, which usually subsides in a day or two. The product may cause lumps under the skin, but can usually be resolved with gentle massage of the affected area. If this does not work, they will have to be left and they will disappear on their own. In extremely rare cases patients have developed an allergy to the treatment. 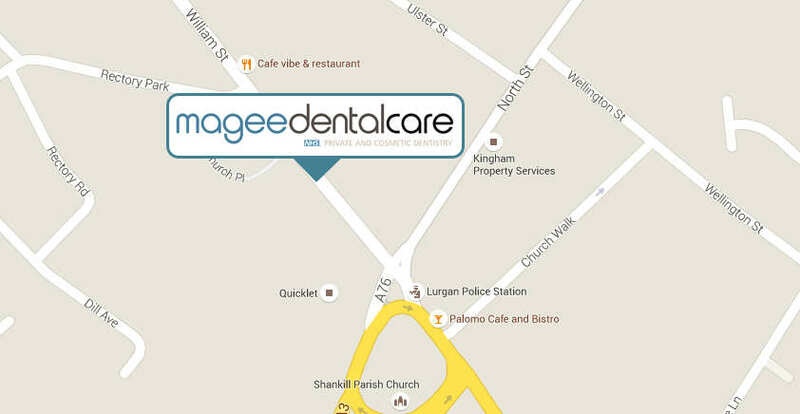 To book a consultation for an aesthetic assessment, please ask your dentist or any of our reception team. We will request an initial assessment fee of £25.00. If you proceed to have this treatment this fee will be deducted from your treatment total.